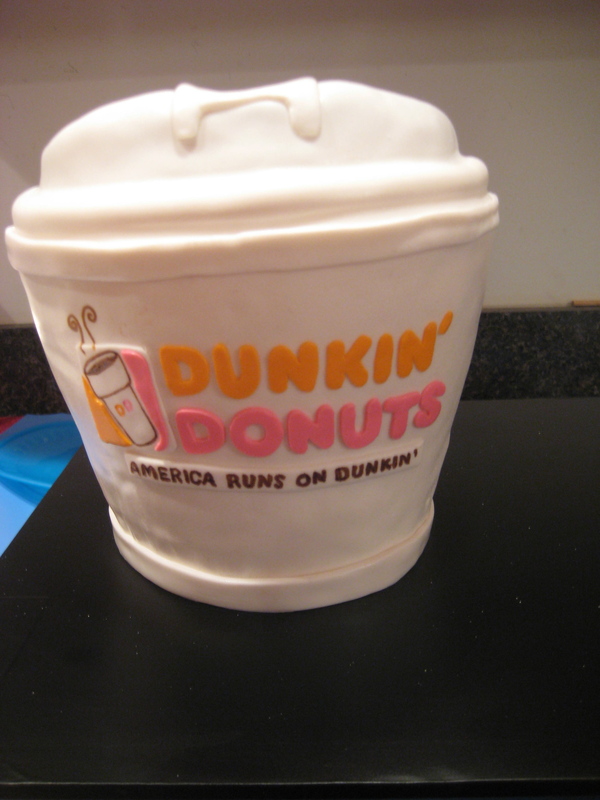 Lets face it, donuts are cake, so yeah America runs on Cake. Plus some of those coffee drinks are pretty much the equivalent of a piece of cake. 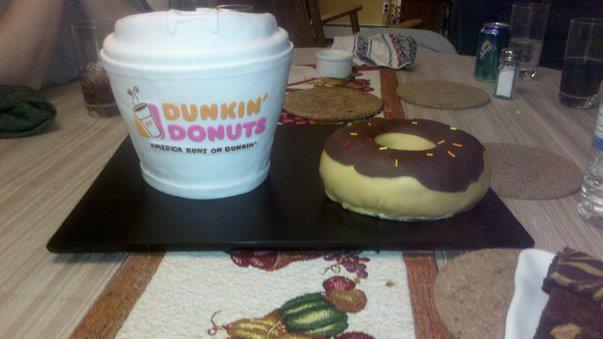 I made the cup and my good friend made the donut. It was for her hubby’s birthday.